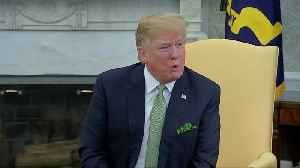 President Trump responded on Twitter after Speaker of the House Nancy Pelosi said he shouldn't be impeached, Esme Murphy reports (0:56). 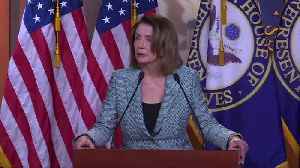 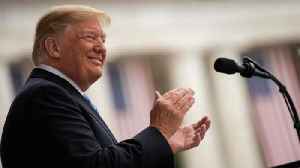 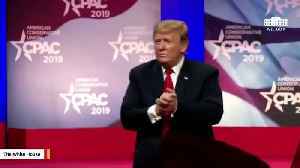 President Donald Trump on Thursday said he&apos;s &quot;never seen&quot; anything like Democratic presidential candidate Beto O&apos;Rourke&apos;s &quot;hand..
President Donald Trump on Thursday said he's "never seen" anything like Democratic presidential candidate Beto O'Rourke's "hand movements," while House Speaker Nancy Pelosi applauded his "vitality" and..
Nancy Pelosi on Monday said she doesn't agree with impeachment calls for President Trump. 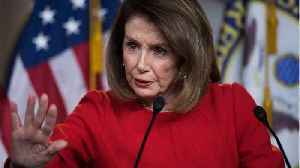 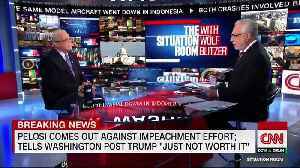 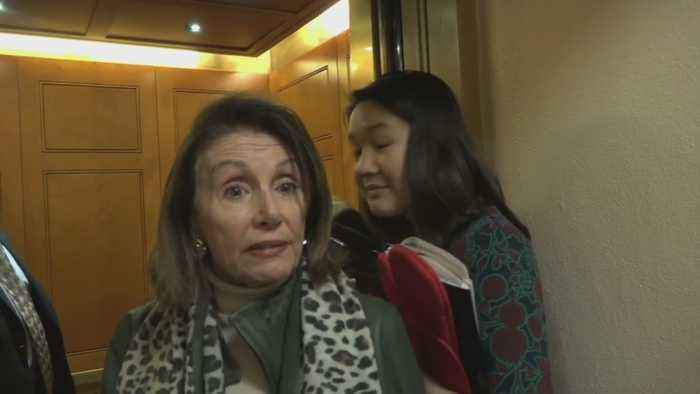 House Speaker Nancy Pelosi recently said that it's "not worth" impeaching President Trump. 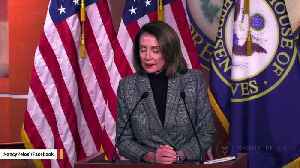 She made the..
Nancy Pelosi weighed in on President Trump's comment about Otto Warmbier's death.